Mary Jo attended Cal Poly Pomona for Ornamental Horticulture. Specializing in Floriculture with an understudy in Orchids and a minor in Art, she also discovered her talents in a variety of jewelry Art forms. MinersKingdom.com is a web site developed by the Al Rose family to offer collectors of all levels beautiful and unique treasures from the earth. Al has been collecting minerals and fossils since childhood, gathering specimens from Pugh and other quarries and sites around Ohio and Michigan. 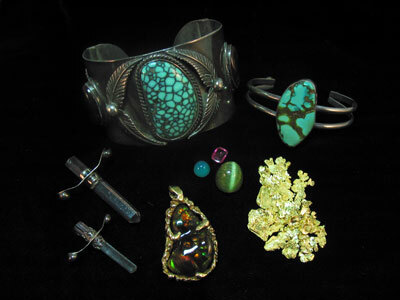 After marrying his wife Mary Jo in 1980 they founded Rose's Rock's selling minerals, jewelry, and unique gifts. 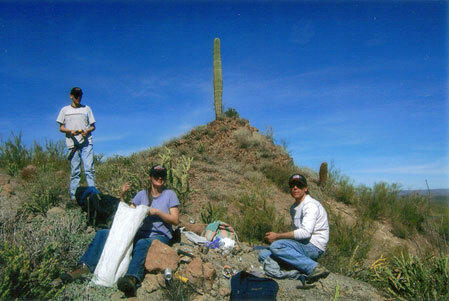 Moving west from Illinois to California in 1986, Al began zealously and successfully field collecting, purchasing and preparing individual specimens and collections. Their son Erik was born in 1992 and for several years Rose’s Rock’s took a sabbatical. 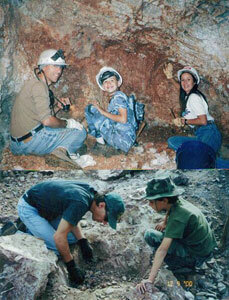 Erik, growing up field collecting, soon developed the same love and passion for minerals. He collected and displayed winning the Kristalle award for juniors at the Los Angeles County Natural History Museum Show in 2001. As we continue this “love” for the Earth, Science and the Outdoors, Miner’s Kingdom is born .